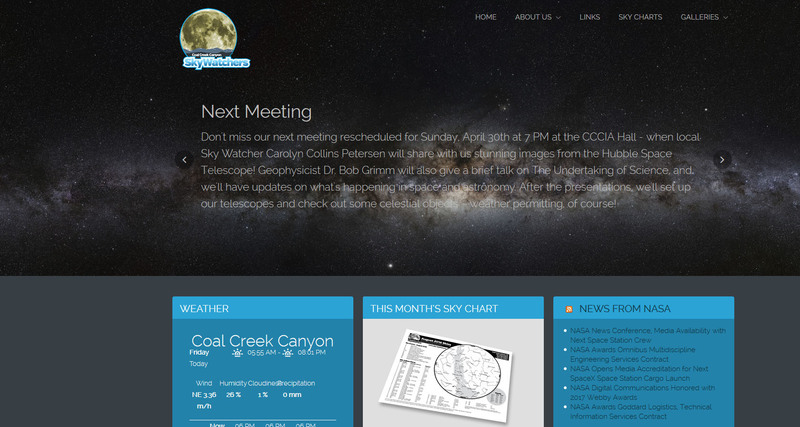 Coal Creek Canyon SkyWatchers is a local astronomy club. 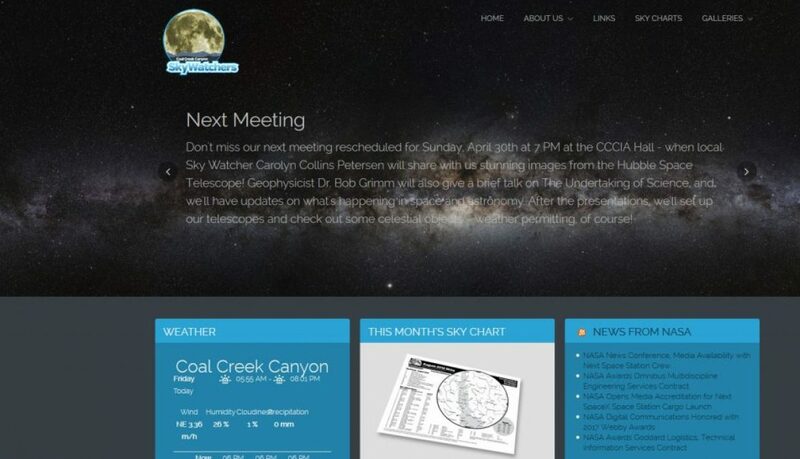 The site needed to allow for a way to inform the public about upcoming events, meetings and happenings. 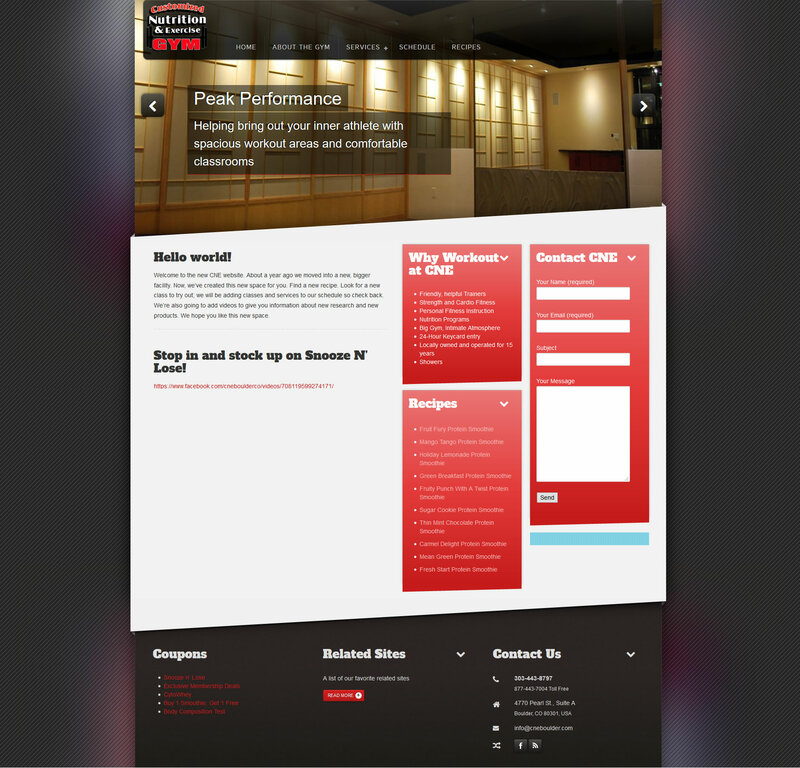 The WordPress site is easily editable by the group’s managers. 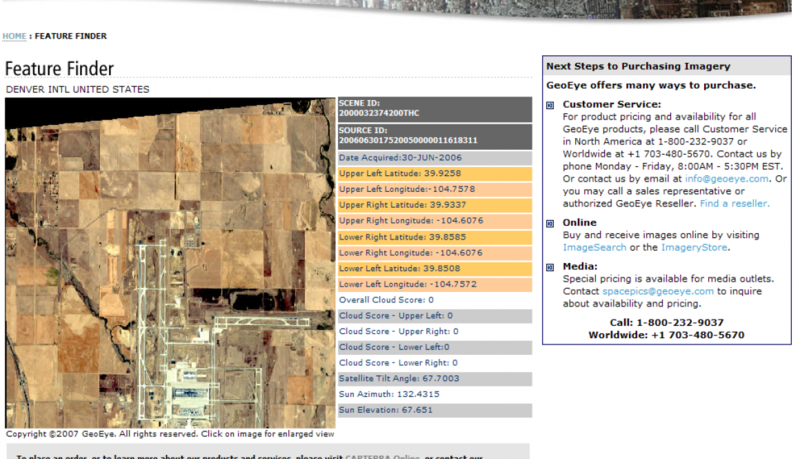 I built plugins for weather and satellite passes in addition to creating the group’s logo and customized sky chart. 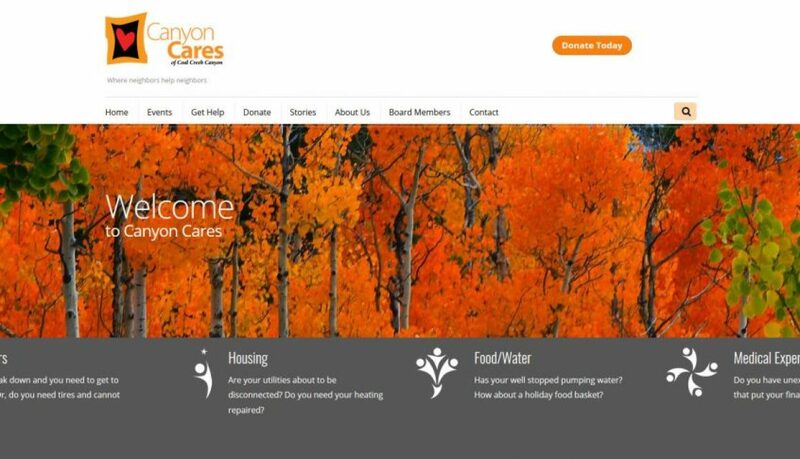 Canyon Cares is a hyper-local charity aimed at collecting and distributing donations within a tight-knit community. Their website is mainly educational in nature. 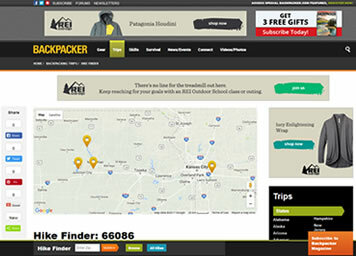 They wanted a site that was easy to update, could integrate social media and drive some fundraising. I designed the site to be appealing and calming while maintaining a high level of communication. 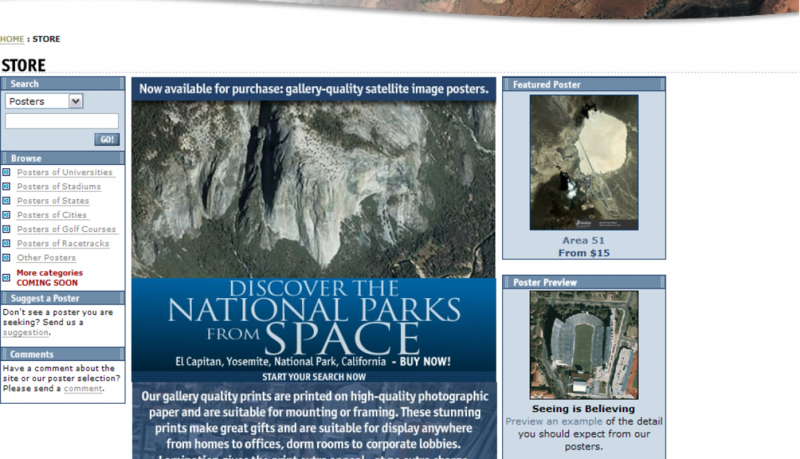 The site features local photography by canyon residents. 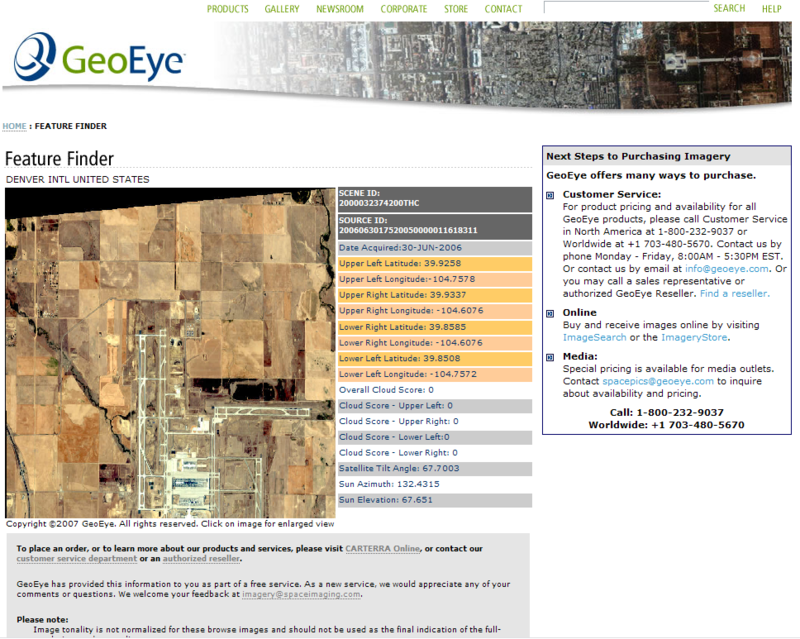 GeoEye prides themselves as a B2B company but this application reached out to a more consumer-oriented customer base. 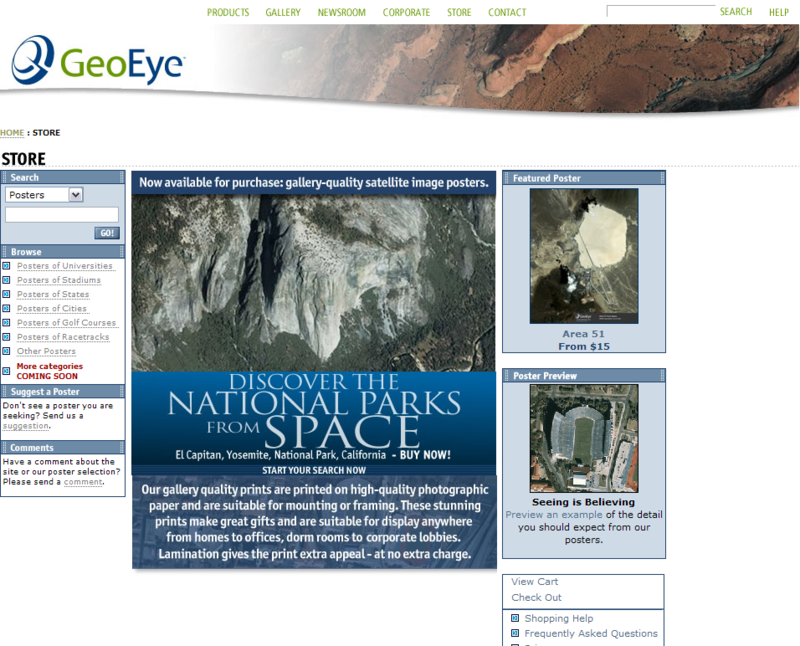 The GeoEye ImageryStore provided customers the ability to order posters of national parks, landmarks, cities and special areas, such as Area 51. Technologies used to create this online store were ASP/VBScript tied to Oracle database with Flash and Zoomify. 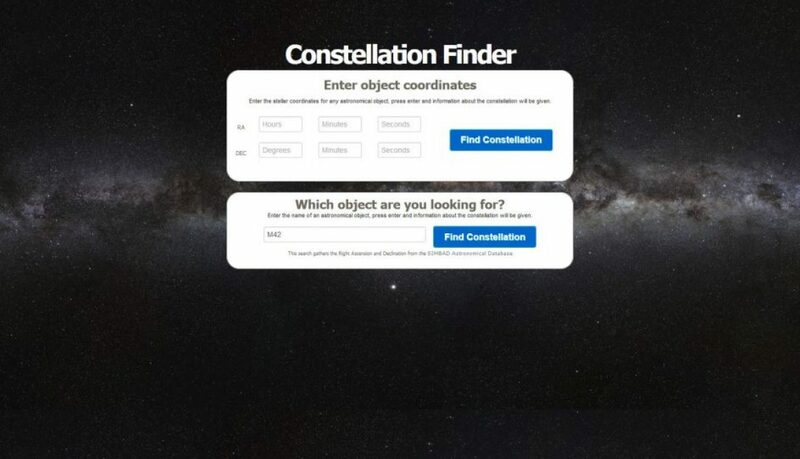 The site is no longer available online. 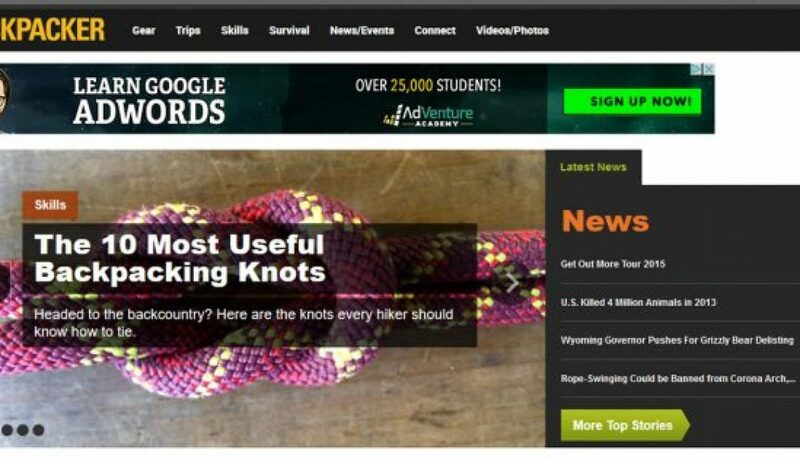 I handled all aspects of content creation, design, SEO and marketing for the site including a very popular Image of the Week feature as well as many award-winning special web features. 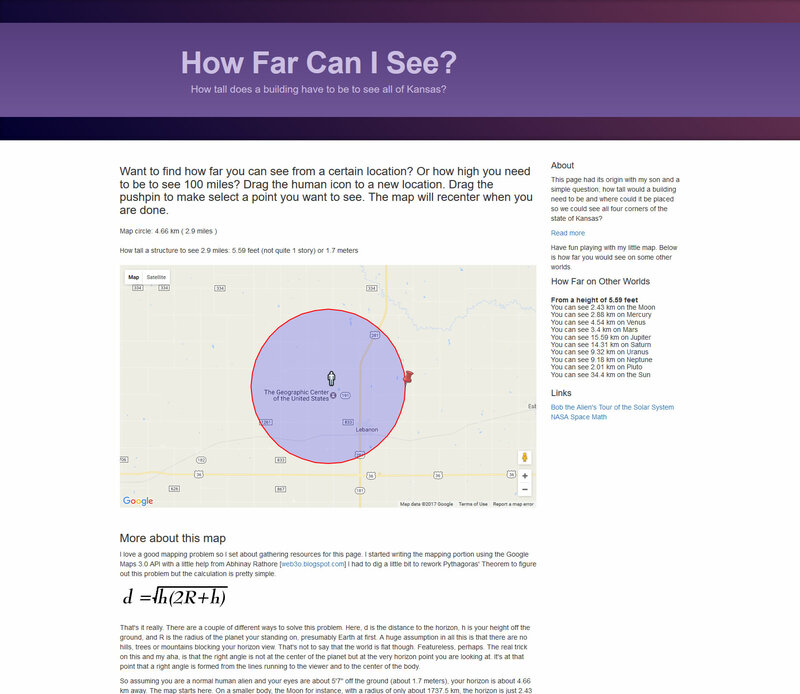 This website came out of simple idea; how high would a building need to be so a person at the top could see all of Kansas (it turns out to see about 230 miles, the structure would need to be about 3499 stories.). Using GoogleMaps and a few distance finding algorithms, it turned out to be a fun and informative feature. 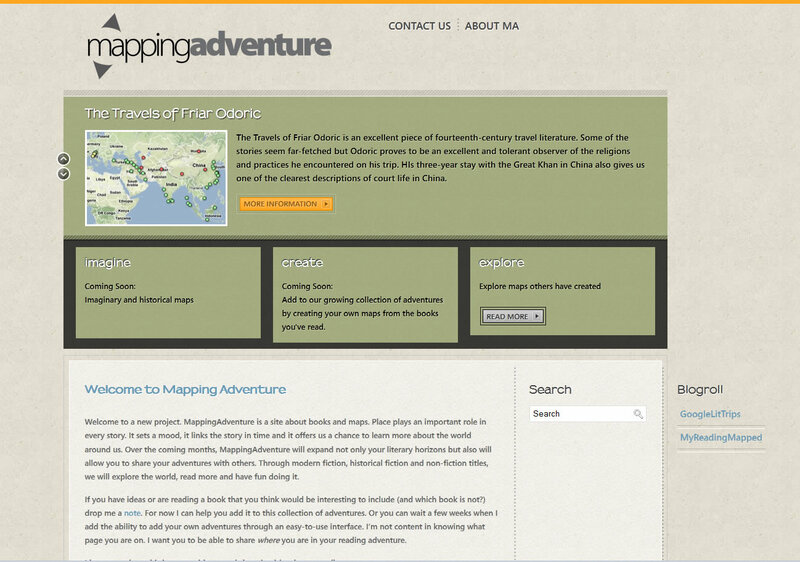 Mapping Adventure is a TerraZoom creation. Stories have location. The idea came after reading 20,000 Leagues Under the Sea to my son. Verne used latitude and longitude to track the progress of the Nautilus and it fascinated me. 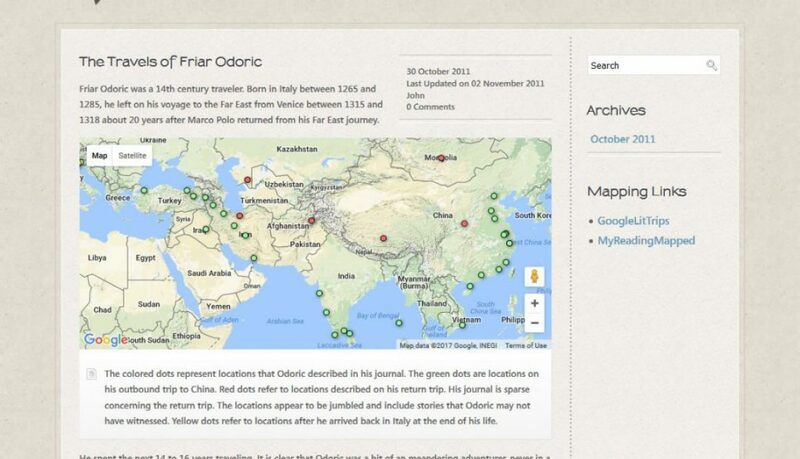 Stories move from place to place and this site tracks a story’s movement; whether it’s fiction or non-fiction. 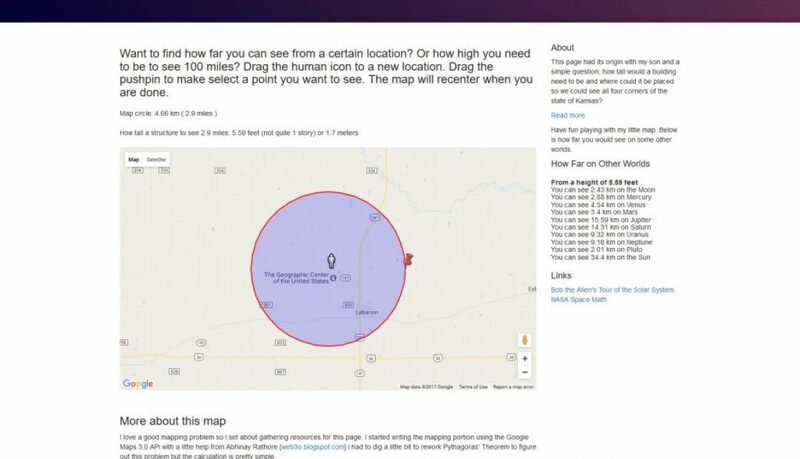 The long-term goal is to allow users to add their own books and locations so that others can follow along. 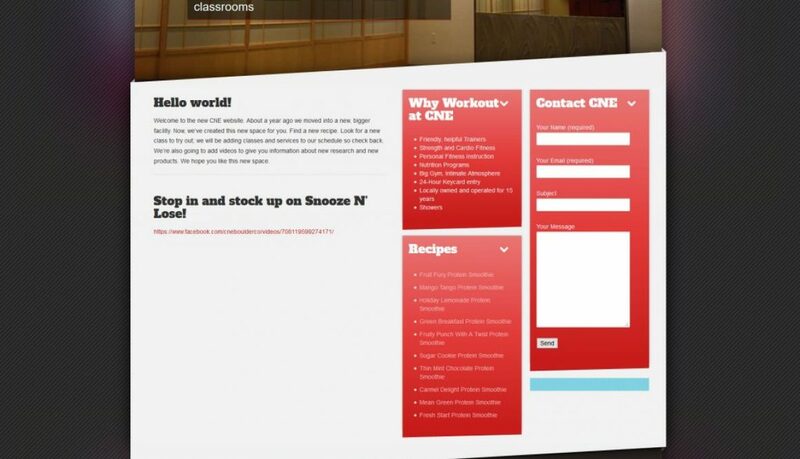 Customized Nutrition and Exercise is a long-time client who wanted a new look and enhanced functionality to their website. They wanted to be able to update the website easily so I moved them to WordPress. For the site, I added new photography of their new gym space, created a custom recipe function so the owners could share their favorite smoothie recipes and allow users to rate them. 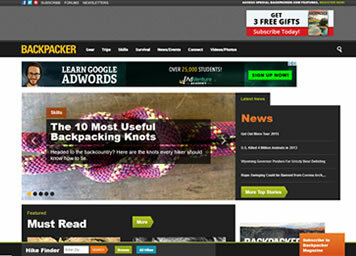 Backpacker Magazine is one of the leading outdoor enthusiast magazines. With gear reviews, product features, and thousands of hikes, we set out to create a site that contained the information readers wanted in an easy-to-digest package. 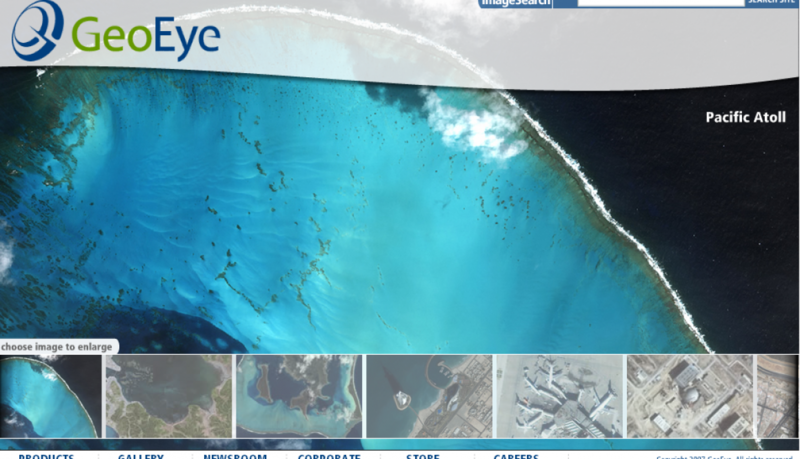 The redesigned site launched in 2014 after much effort placed on importing data from an outdated CMS and creating a home for the active forum base. In addition to the look and functionality of the site, my tasks included spearheading a geocoding and mapping extension to the site. I created a plugin to allow for the geotagging of all content, creating a quick IP lookup so we could deliver custom content (news, products, gear and hikes) based on geography. Performance was always a challenge with the large number of posts and users migrated from previous versions. Through a combination of htaccess, caching schemes and query improvements we were able to get the site to load consistently well though not at peak levels we expected. Even so, readership and sponsorship throughout the site continued to grow.